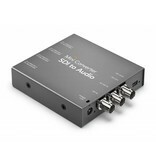 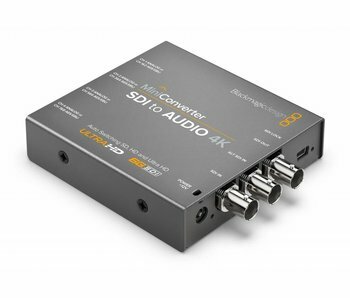 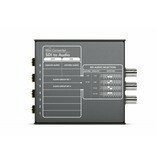 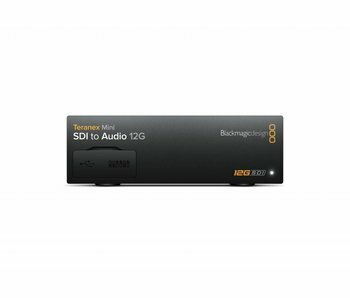 The perfect way to de-embed audio from any SDI source in SD and HD formats up to 1080p60! 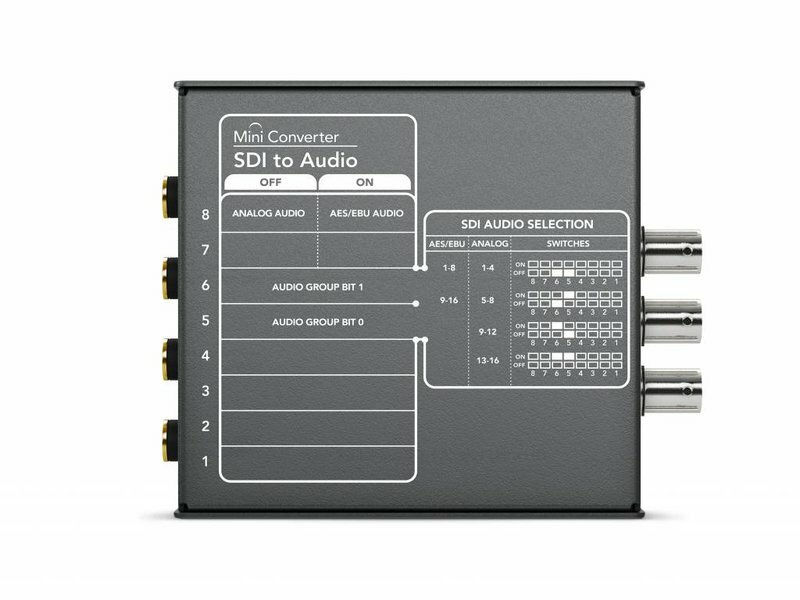 Audio is output on ¼" connectors for balanced analog and AES/EBU audio output to equipment such as mixers, analog decks, audio monitors and more. 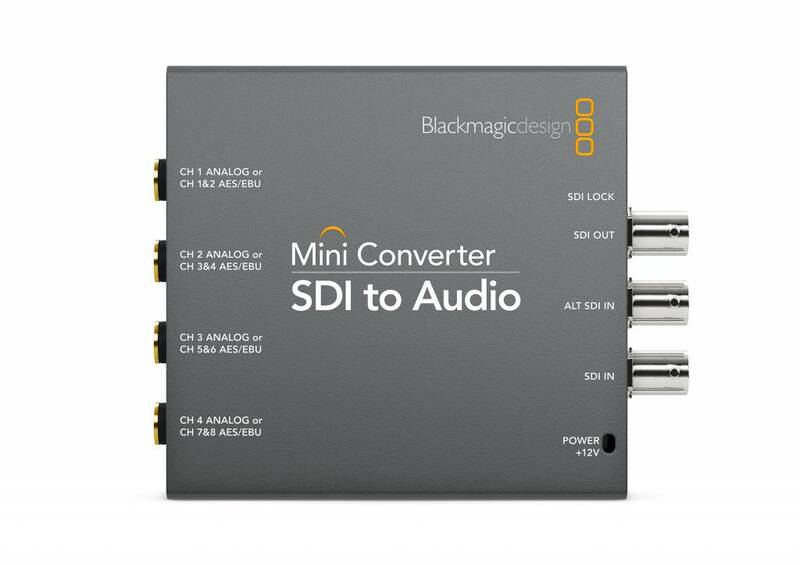 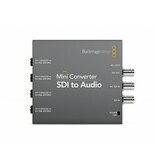 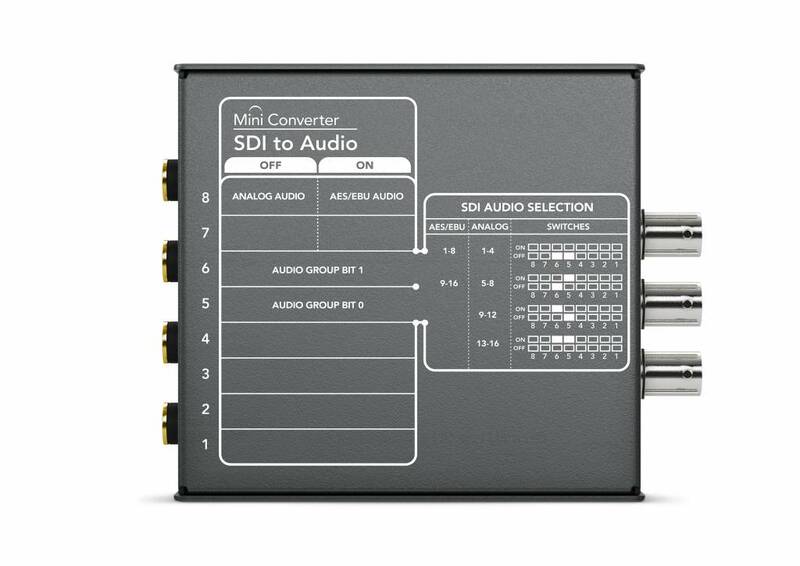 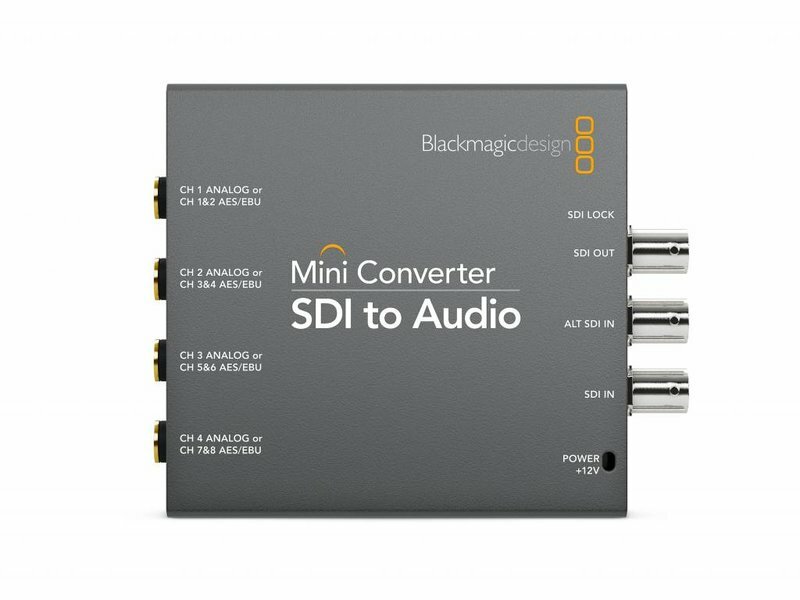 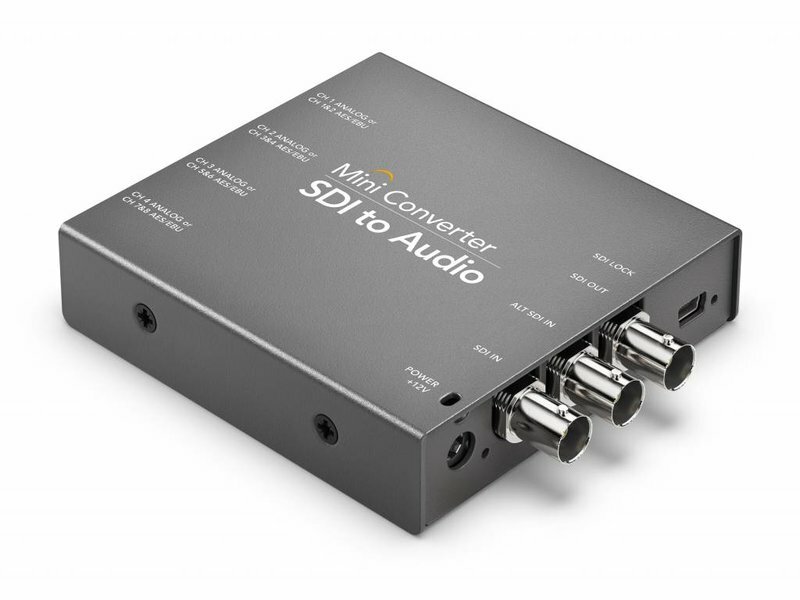 Mini Converter SDI to Audio is the ideal SD/HD SDI audio de-embedder for when you don’t need the cost of the Ultra HD model!